Jack is back! 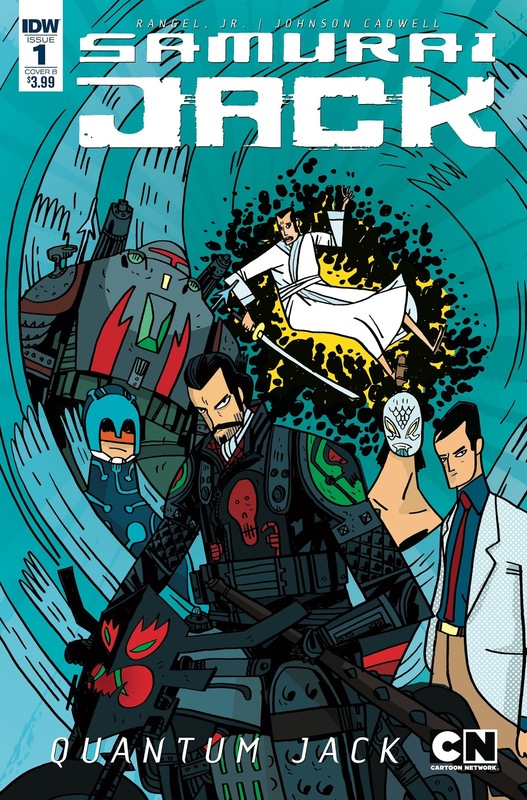 Samurai Jack, that is, and he’s making his grand return to comics, courtesy of writer Fabian Rangel Jr. (‘Namwolf) and artist Warwick Johnson Cadwell (Tank Girl). Hot off the heels of the critically acclaimed Helena Crash, the pair are re-teaming for a bold new take on the iconic samurai. Rangel Jr. says "I'm beyond thrilled to be working on new Samurai Jack comics. Samurai Jack is a huge influence on my storytelling, and on Helena Crash especially. I think fans of the show will dig what Warwick and I have been cooking up!"